Israel is celebrating its holidays - we're celebrating it together in New York! After the success series of Beera Venashira, we're bringing the Israeli party style once again to Cafe Wha, this time for the special occasion of Israel's Holidays. Join us for A night of Israeli music: the new and the old - the sounds and tastes of home. 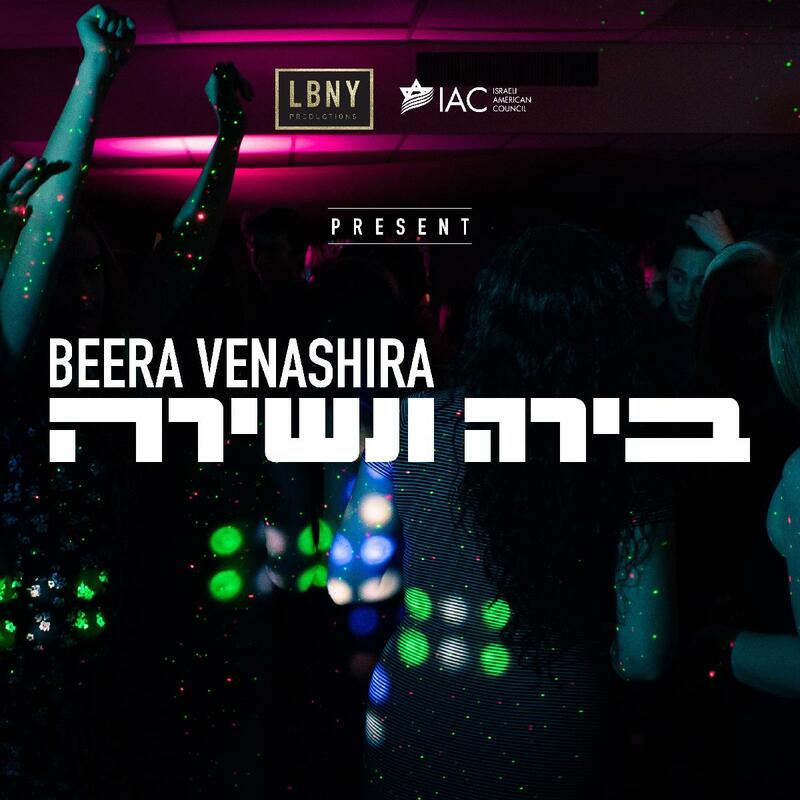 “Beera VeNashira" is a concert-party, held by an Israeli cover band, accompanied by drinks and pure good vibes from the Holy Land.From Kaveret and Shlomo Artzi, through Mosh Ben-Ari, all the way to Sarit Hadad and Omer Adam - we keep it diverse and eclectic, just like it is in Israel. Seats are not reserved, first come - first served.